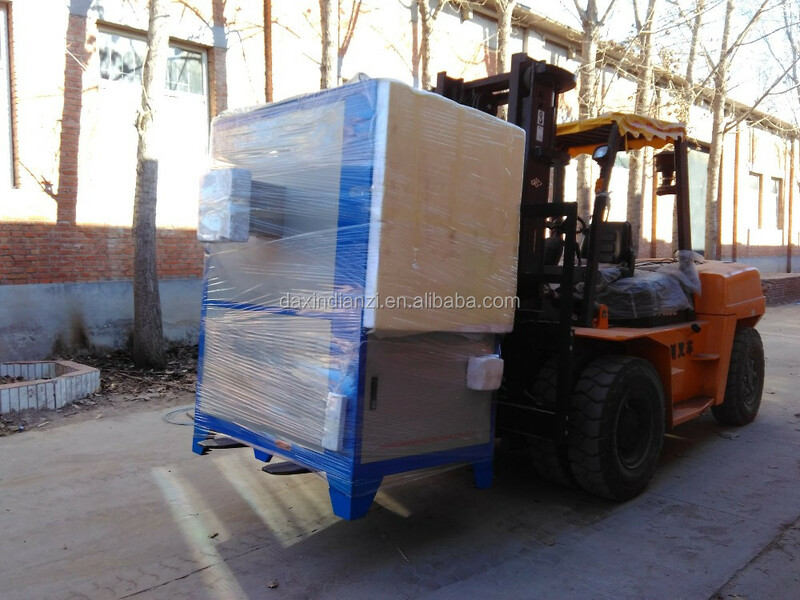 Standard export packing, plastic and foam, fixed by wood pallet, shipped in container by sea . 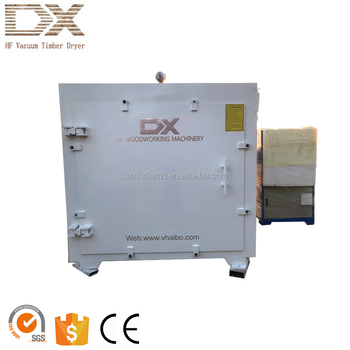 High vacuum timber dryer adopts high frequency drying, inside and outside of wood timber is heated at same time, uniform heating, high speed drying, short time and good quality, which can keep the timber nature color, meanwhile, the timber is aerated under the vacuum environment, non-cracking, especially applied for the thick and hard precious wood, wet wood. wood (the principle is to the convencontrary tional heating). relative vacuum degree & condensing rate. This applies to dry all kinds of wood. Square designed drying box supplies more space utilization. 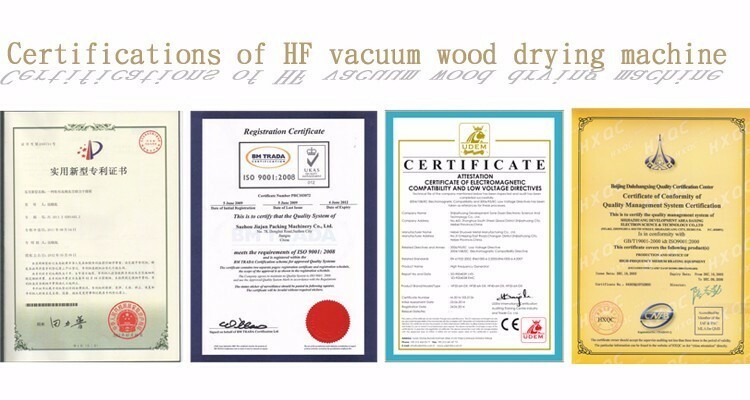 It is suitable for different shaped wood. 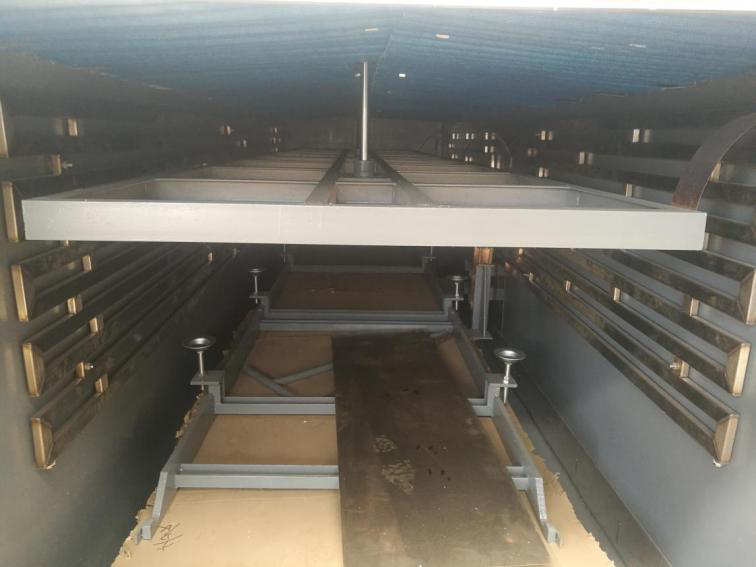 Fast temperature raise and higher space utilization takes lower cost than traditional ways. This machine does not pollute the environment. 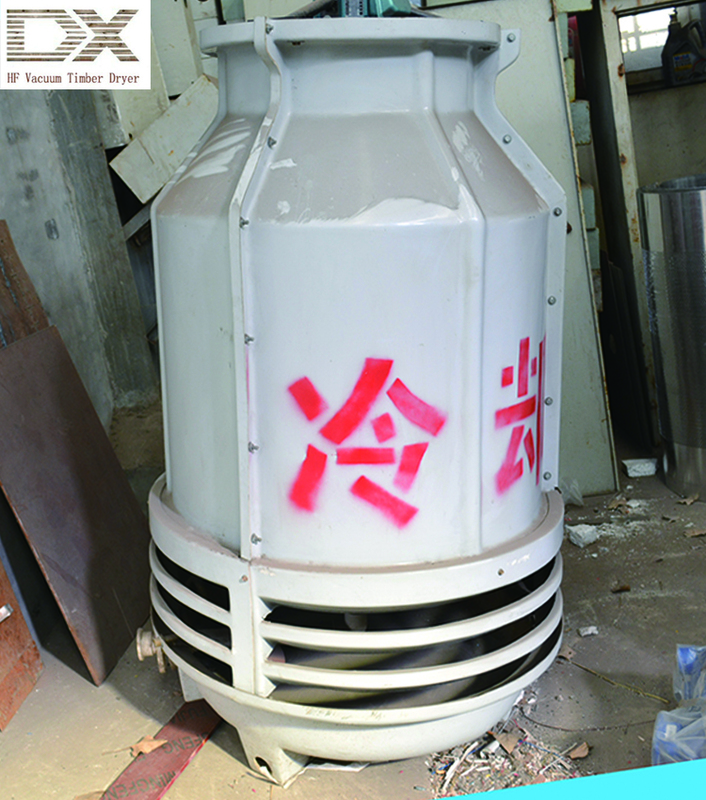 UA Unattended Automatic drying process, very easy to handle. 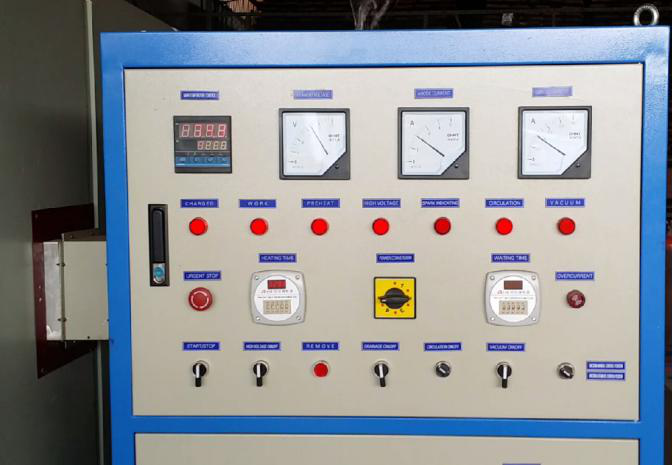 This is the core of this machine, all procedures and main technology are inside, including PLC, electric valve etc. Advanced component guarantees customer usage, easy to see and operate. 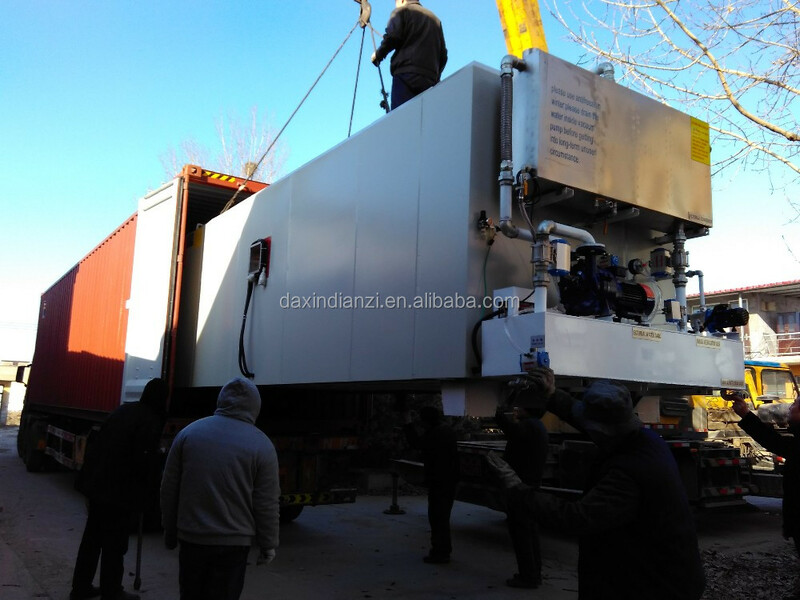 Double condensation system, to speed up the cooling, to reduce drying time. 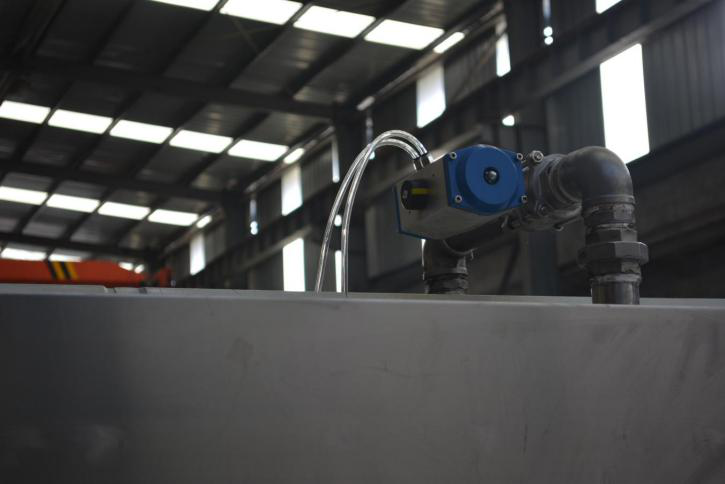 Advanced and high strength press system to avoid any bend and crack, and to ensure the drying quality. 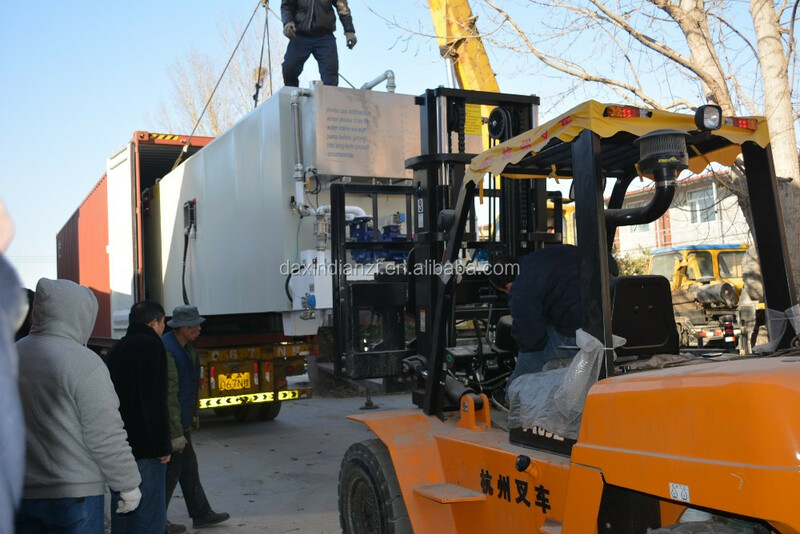 Packing: standard export packing with plastic film in one container or as customers' request. Instruction Book is inside with the machine.